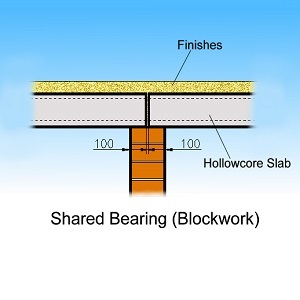 Our Hollowcore flooring is used for a multitude of requirements in any sector, including domestic or commercial use. 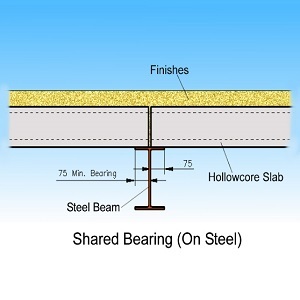 Hollowcore flooring has excellent sound insulation properties and is available in a variety of depths and spans, and because of its relatively light weight, it is ideally suited for both domestic and commercial applications. 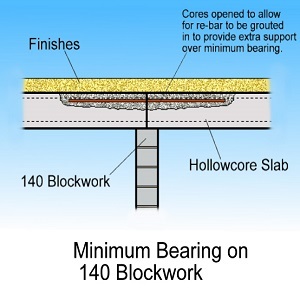 With depths of 150, 200, 250, 300 and 400mm, hollowcore can be cut to any width or length required. 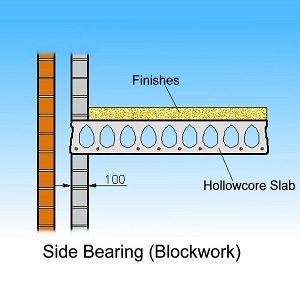 Service holes, voids and notches can be preformed during manufacture. 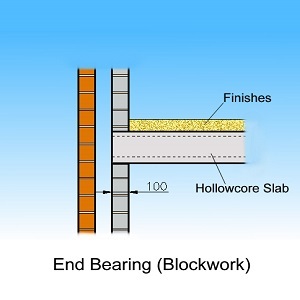 Hollowcore flooring is quickly installed by hoisting the planks into place with the use of a Crane. Each plank has steel lifting points cast into it at specific levels. These will assist in the offloading and accurate installation onto the bearings of the building. 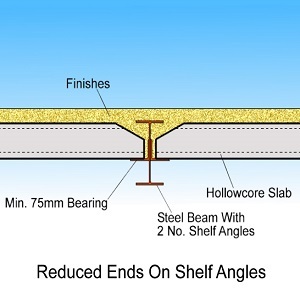 Such precise placement can eliminate any damage to the building as work progresses. Once installed, the flooring is completed by grouting between the joints with a concrete mix, leaving a working platform immediately available for following on trades. 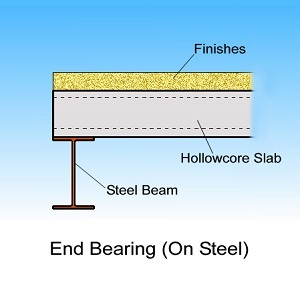 Hollowcore flooring meets the necessary fire safety requirements to comply with Building Regulations. 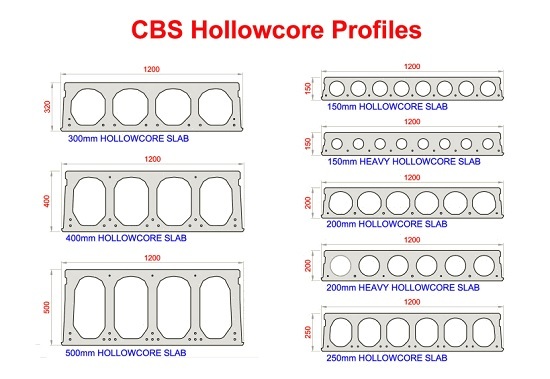 Please note that the Profile diagrams and internal core configurations shown below should be taken as indicative only. Manufacturing processes may vary according to the design and purpose of the flooring required. 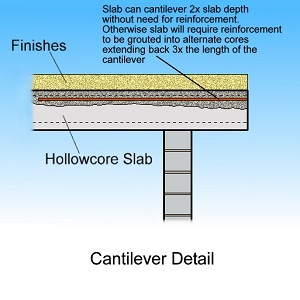 More accurate guidance and further technical information should be obtained by contacting our Design Department.